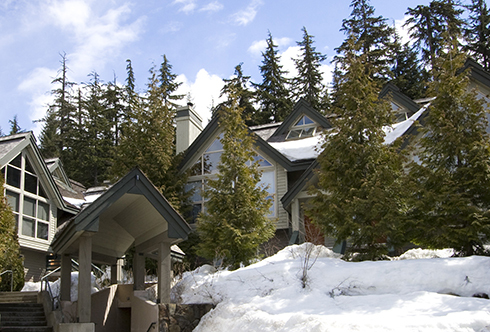 The Four Seasons Private Residences offer an unparalleled combination of luxury and 5-star, personal service in a private mountain estate. 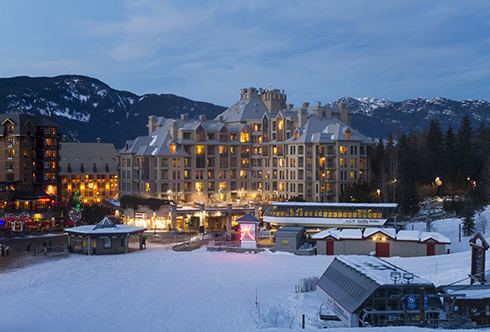 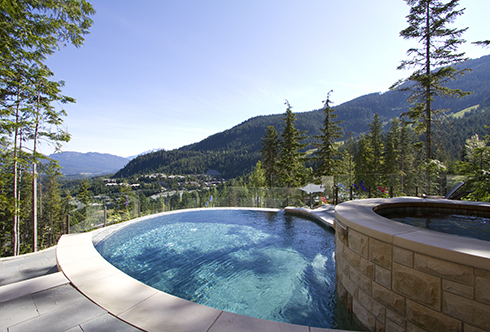 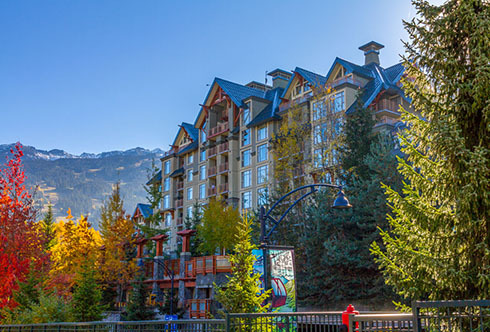 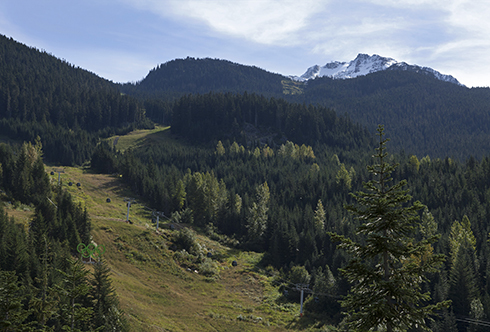 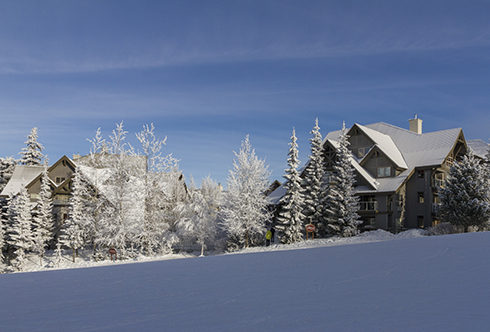 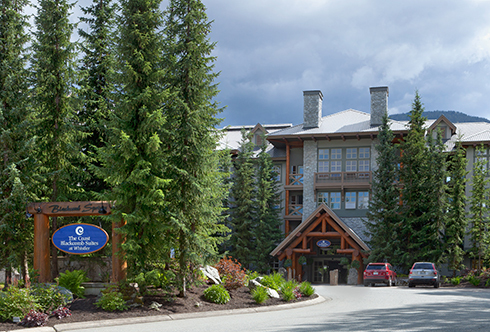 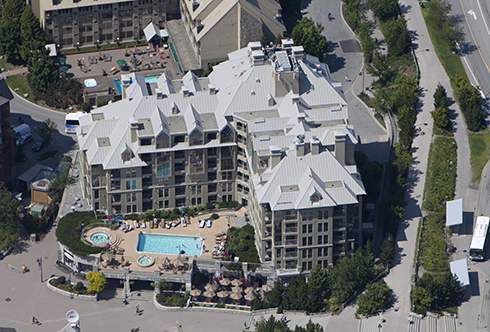 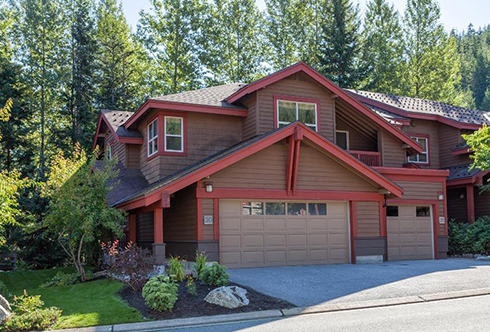 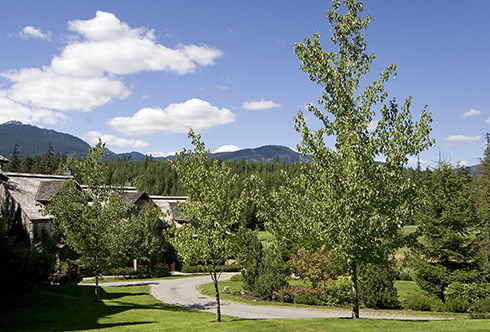 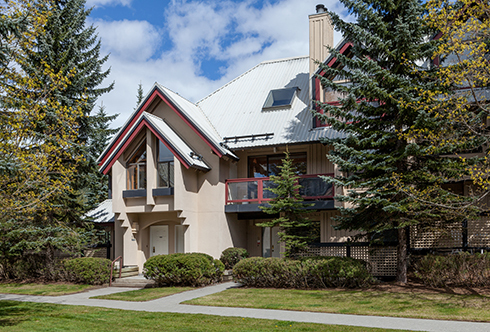 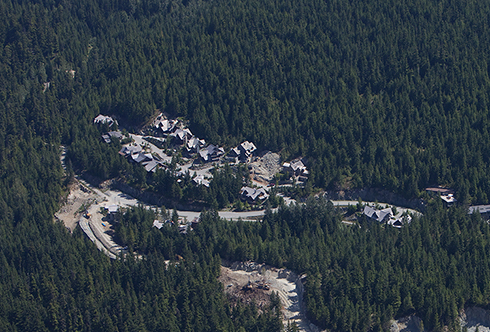 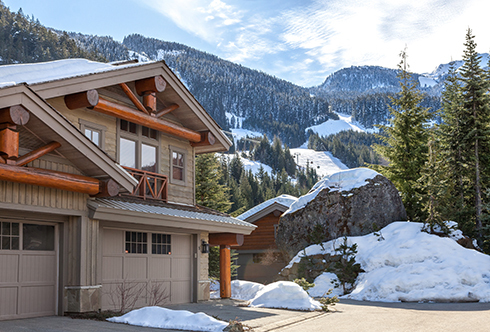 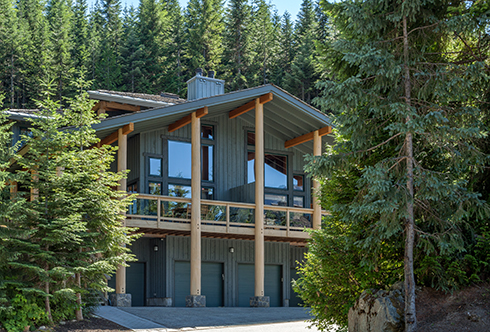 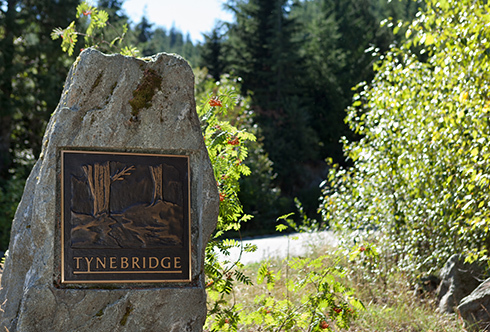 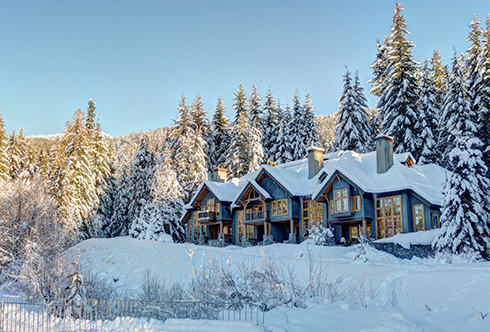 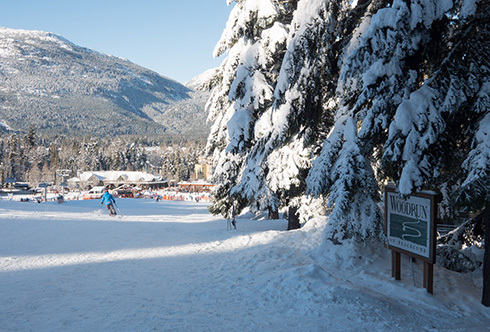 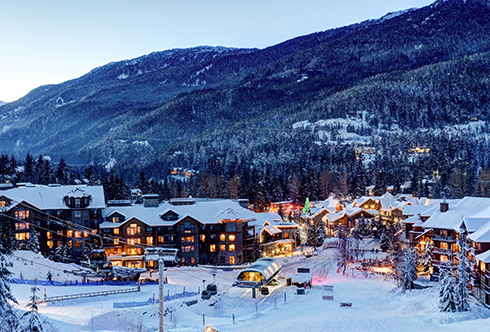 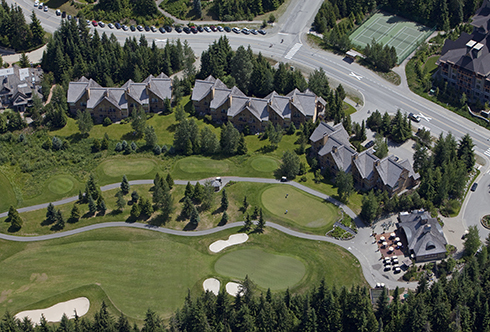 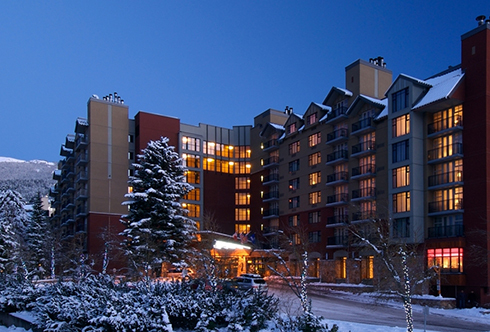 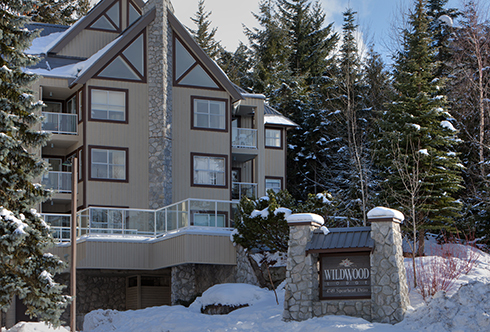 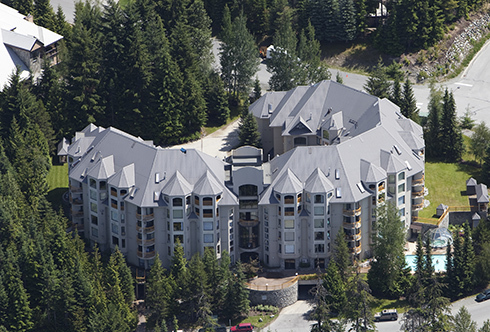 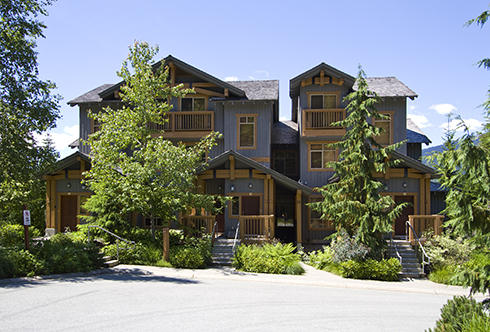 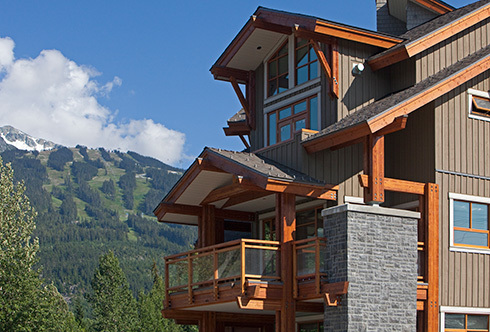 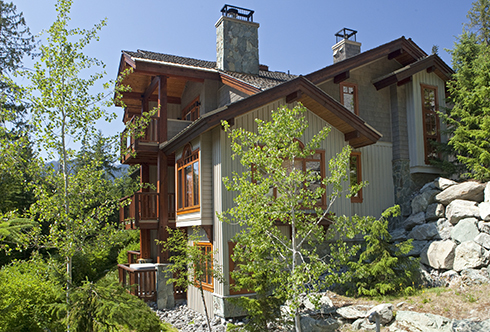 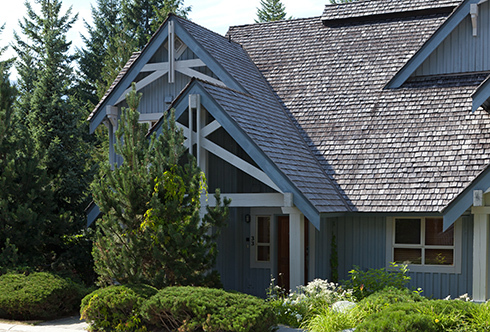 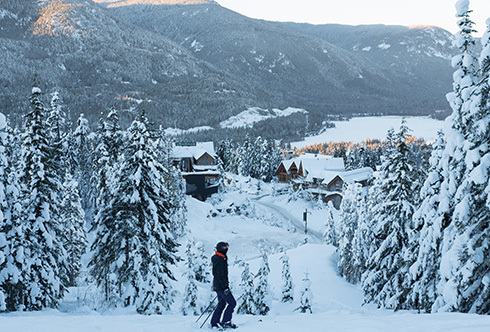 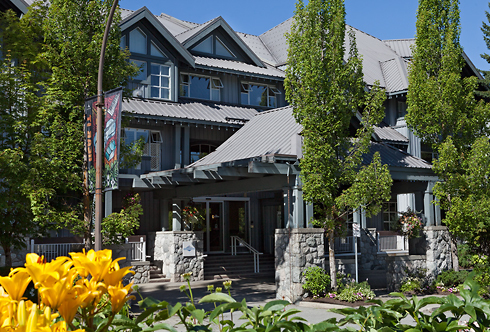 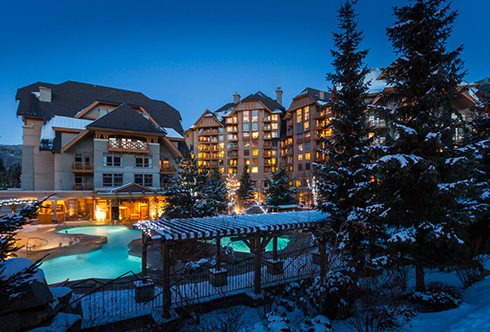 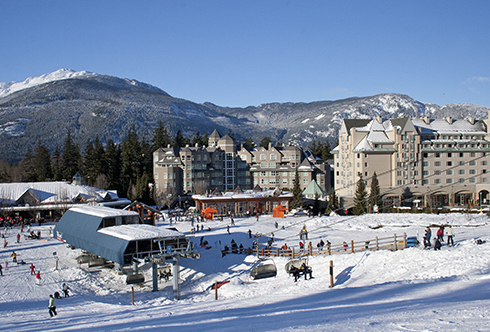 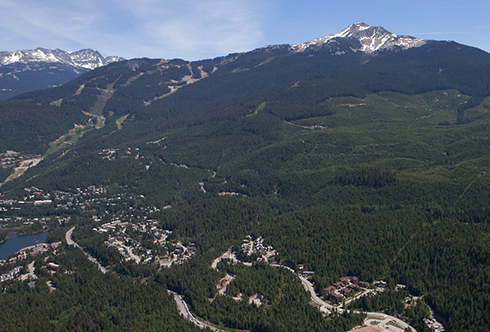 Situated within walking distance to the world-class amenities of Whistler Village, the Residences provide discreet and exclusive accommodations available for unlimited owner usage with the option to generate revenue available. 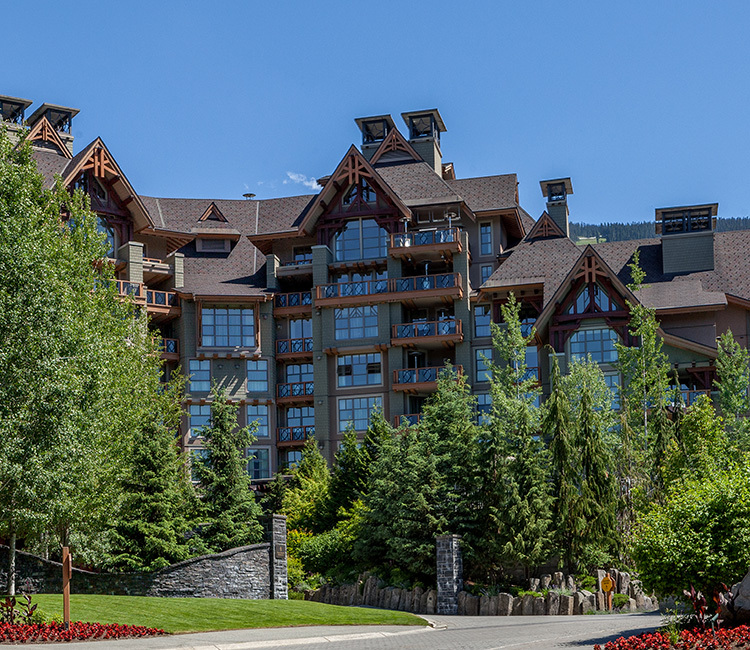 The spacious residences feature elegant furnishings, panoramic views and open plan living areas allowing guests to relax and entertain in exceptional comfort. 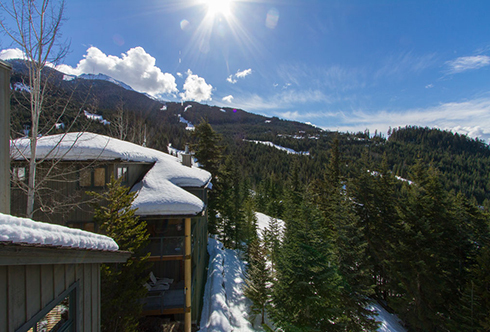 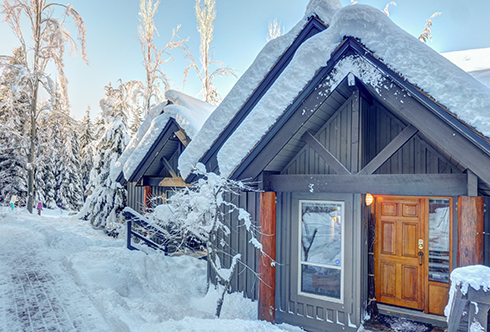 Mountain vacations are enhanced with professional services including personal mountain guides, ski concierge and private chef.